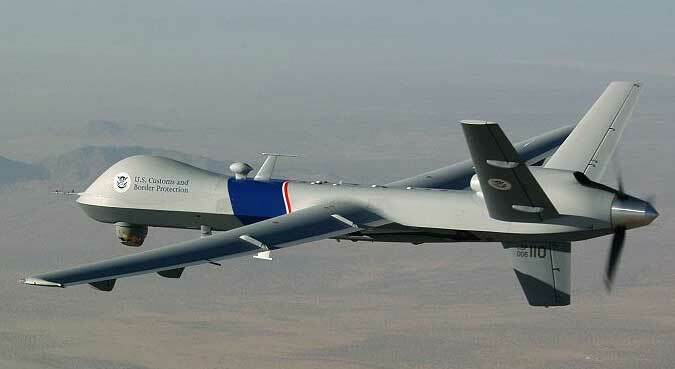 After quietly testing Predator drones over the Bahamas for more than 18 months, the Department of Homeland Security plans to expand the unmanned surveillance flights into the Caribbean and the Gulf of Mexico to fight drug smuggling, according to U.S. officials. The move would dramatically increase U.S. drone flights in the Western Hemisphere, more than doubling the number of square miles now covered by the department’s fleet of nine surveillance drones, which are used primarily on the northern and southwestern U.S. borders. But the high-tech aircraft have had limited success spotting drug runners in the open ocean. The drones have largely failed to impress veteran military, Coast Guard and Drug Enforcement Agency officers charged with finding and boarding speedboats, fishing vessels and makeshift submarines ferrying tons of cocaine and marijuana to America’s coasts. Next Next post: YouTube is finally making money – lot’s of it!